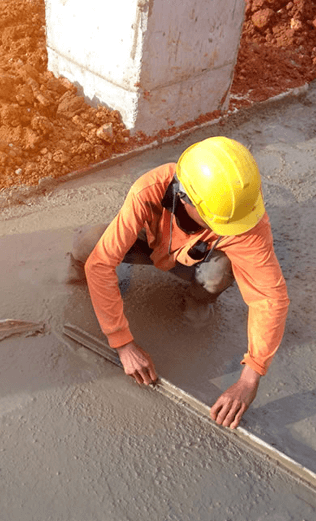 Schedule a Free Estimate from a trusted paving contractor today! 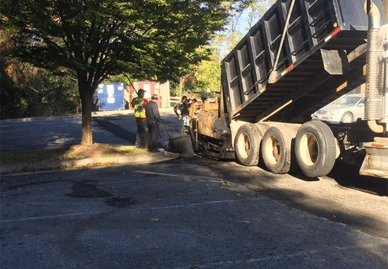 We’ve earned our reputation from Frederick County, MD to Montgomery County, MD for being a trusted asphalt and concrete contractor. 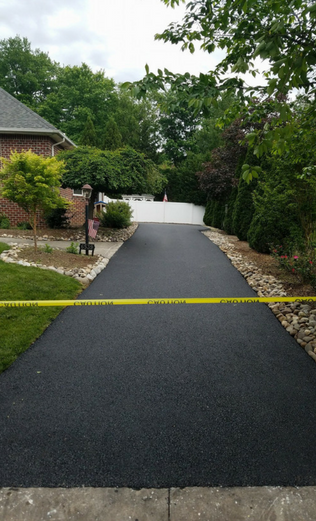 We provide construction, renovation, and preservation of driveways, parking lots, and all your other pavement needs. 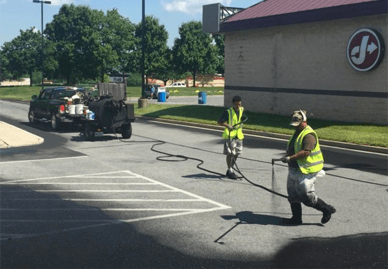 Offering the best paving services in Frederick MD, we’re dedicated to providing affordable, long-lasting paving results for all of your property needs. We strive for 100% satisfaction on all projects, no matter how large or small. 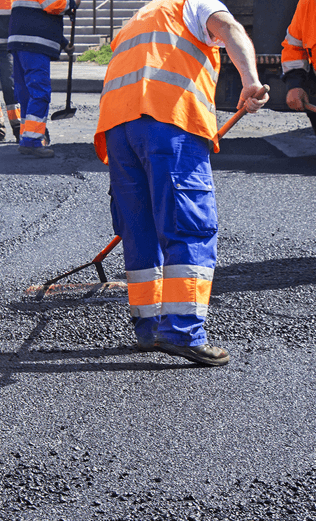 As the best name in paving services, we provide the highest quality work on your projects to guarantee complete satisfaction. 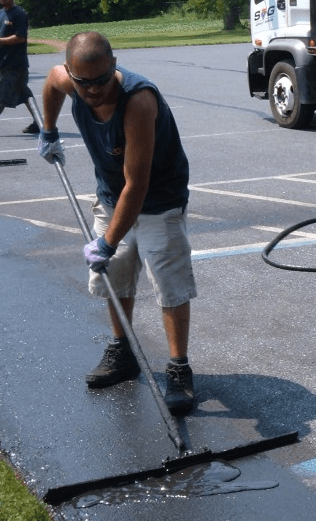 Based in Maryland, we specialize in all kinds of commercial and residential pavement jobs. 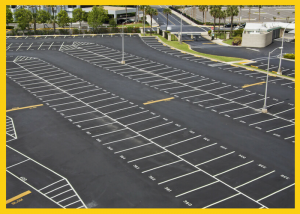 For government facilities or business needs, we provide roadway, parking lot, garage, and warehouse paving. For your home property, we install and maintain both asphalt and concrete driveways; as well as curb, sidewalk, and patio services. At Limitless Paving & Concrete, we understand that your property is more than just a project, it’s an investment. We are committed to giving you a superior, long-lasting product that will look great and attract customers to your business. 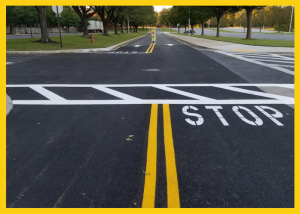 Whether you need a whole new installment, or just need to maintain your current parking lot or walkways, look no further than Limitless Paving & Concrete. 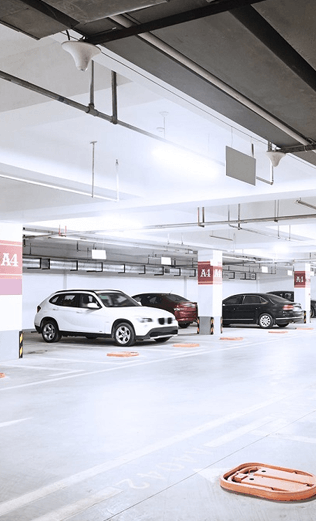 An inadequately sized or improperly maintained lot absolutely affects the way potential patrons view your business. 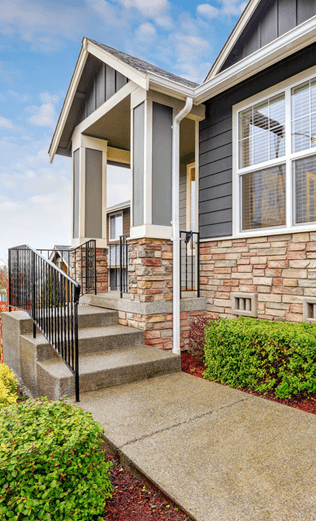 High-quality curbing can go a long way toward making your property stand out from the competition and attract more customers. Properly installed and maintained curbs increase the appeal and safety of your lot while complimenting your landscape. 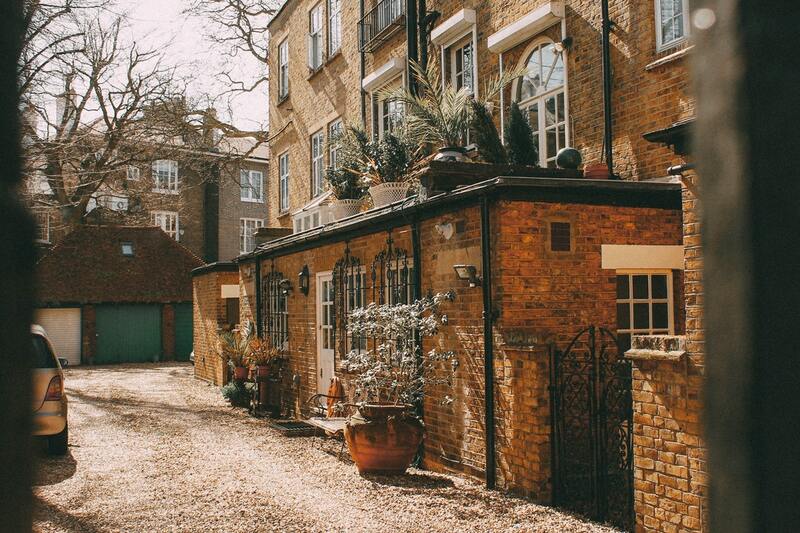 Trust us to create a functional and aesthetically pleasing framework for your property. 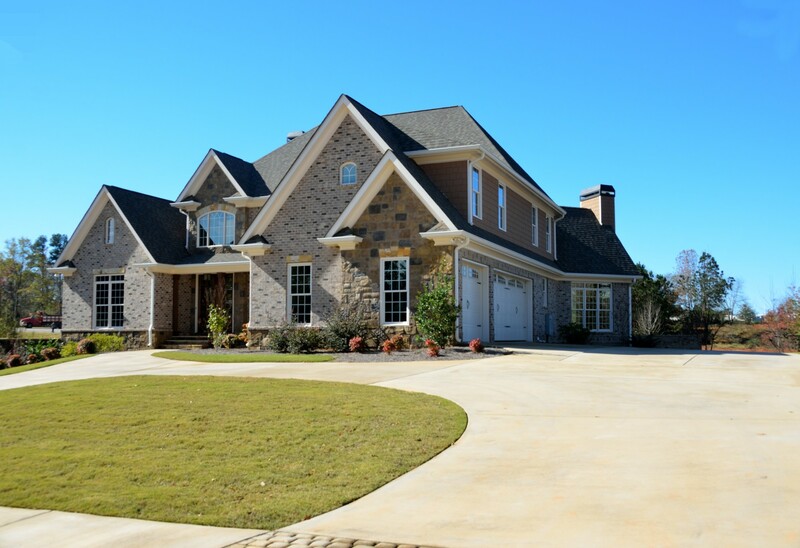 At Limitless Paving and Concrete, we’ve proven that you don’t need a large budget to have an outstanding looking property that is built to last. 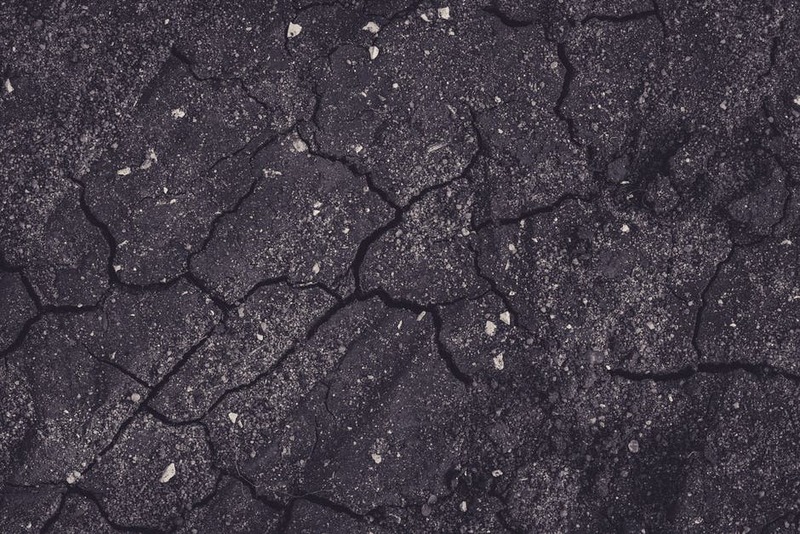 Asphalt cracks aren’t just an eyesore; they can compromise the structural integrity of your pavement leading to extremely costly damage in the future. Not to mention, they create dangerous hazards for drivers. 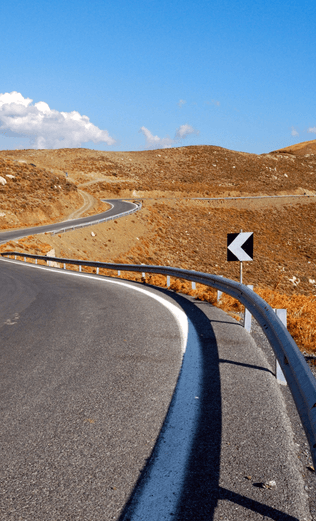 Why Limitless Paving & Concrete? 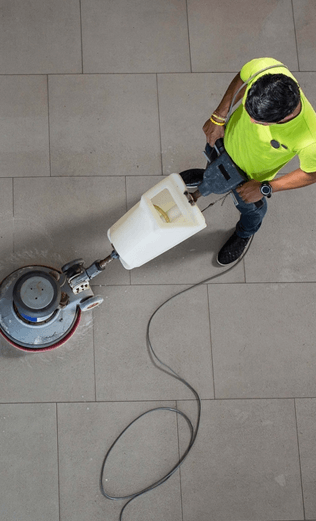 Choosing the right paving company in Frederick is imperative since poor workmanship can lead to extremely costly repairs in only a year or two, whereas a high-quality paving job can last up to 20 years with proper maintenance. At Limitless Paving, we work with you on your properties, even after the initial installations. Our standard for excellence in craftsmanship is unmatched by anyone. By choosing us, you can rest assured that your pavement will look beautiful and last years to come! 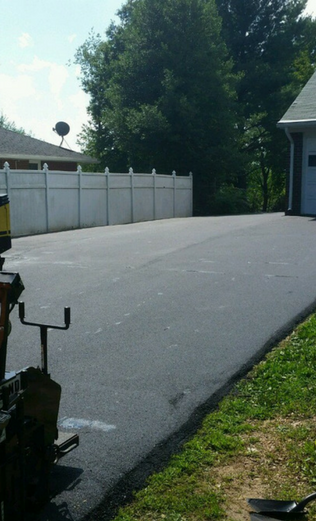 We pride ourselves on being the most reliable paving contractor around Frederick, Maryland. 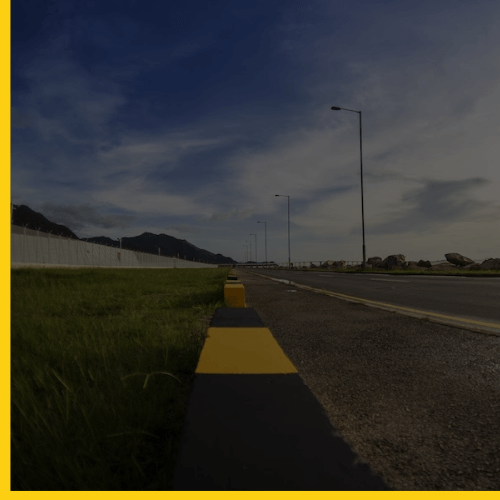 While we specialize in concrete and asphalt, we are just as committed to building transparent and honest relationships with all our clients. We are very fortunate to have some of the most well-trained and experienced professionals in the business. 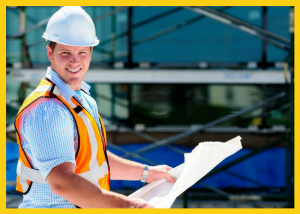 Our dedicated project managers will oversee your construction needs from start to finish and work tirelessly to completion in a timely and cost-effective manner. Our work crews arrive on time daily with all the best work and safety equipment to meet the highest quality standards. Limitless Paving & Concrete takes great pride in our line of work, and we take all jobs seriously. 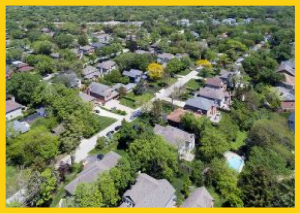 Every project is backed by our reputation for excellence, allowing you to enjoy the much-needed peace of mind you deserve for all your home or business property needs. Our team of professionals are reliable and experienced in completing the kind of work you need within your budget and set timeframe. My experience with Limited Paving & Concrete was amazing! I would recommend them to any size job that a customer may have. Thanks guys for an excellent job. 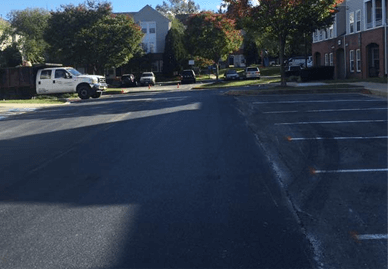 They were able to fix a concrete wall that was cracking and also causing issues with the asphalt pavement. They came and quoted me the same day I called. Very impressive. After the job was completed they spend their time explaining everything to me. I'm so happy I went with this company - they over delivered which is rare these days. Appreciate it. Thanks to Limitless Paving And Concrete, I now have a nice new driveway! They were SUPER helpful and didn't even charge me to get an estimate for the job. One of the most professional contractors I've ever experienced. Highly recommend their service! Exceptional quality work great people extremely fair pricing. Limitless Paving & Concrete was excellent to work with. They handled all the details and made sure that everything was right with my property. Very professional. Thanks guys!